When night falls arm the CAMPSAFE with one of the remotes after you turn in. Simply disarm it if you need to exit the tent. 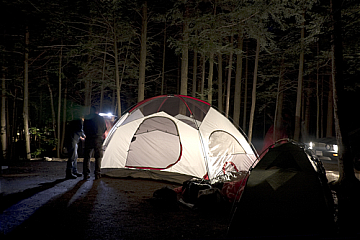 Set it close to your tent or tents to prevent unwanted visitors while you are sleeping. 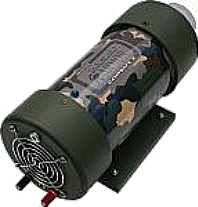 Any movement which breaks the barrier will sound the siren and light up the night with the hyper strobe. 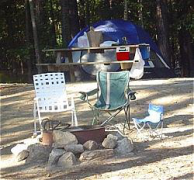 Secure your camp site day or night. While you are away know you site is protected from hungry animals, thieves, or any other unwanted guests. Arm the CAMPSAFE when you leave and it will blanket the campsite (400sg.ft.) with a invisible rf signal. Any violation of this perimeter will cause the siren to blast away. Can be heard over a mile away. Nothing on the market exists until now that offers you this protection. 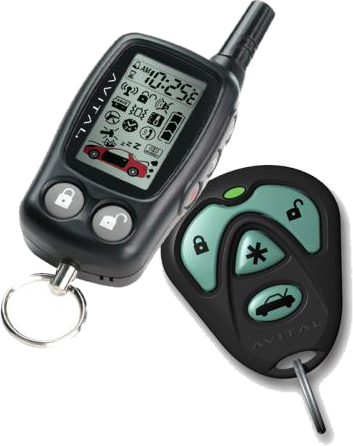 Self contained portable camping alarm security system. Move it around the site as needed. Protect yourself from thieves and intruders with steal armors CAMPSAFE alarm. Weights less than 10lbs. Rechargeable battery will last a whole week without charging. 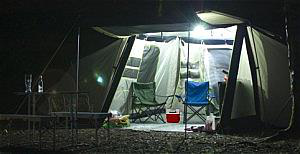 Place your CAMPSAFE camping alarm outside your tent at night will warn you if a intruder enters the camping site area. Sleep better knowing you are guarded for invasion of this area while you sleep.